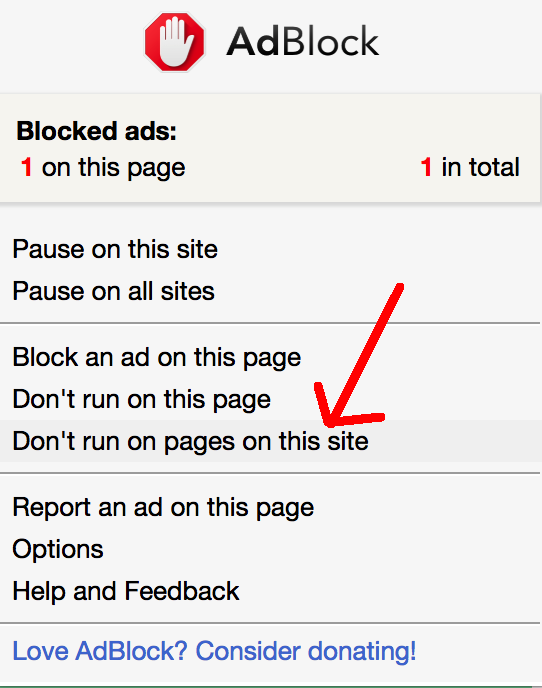 I know ads are annoying, so I make sure you won't get more than 1 popup every two hours. Thanks for helping StreamWoop and supporting my work! 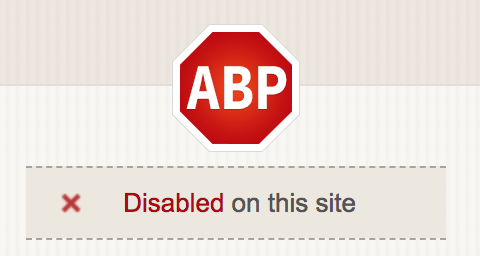 Click "Enabled on this site" to toggle it so that it reads "Disabled on this site." 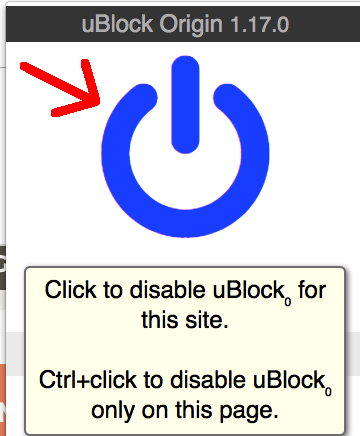 Click the "Don't run on pages on this site" menu option.